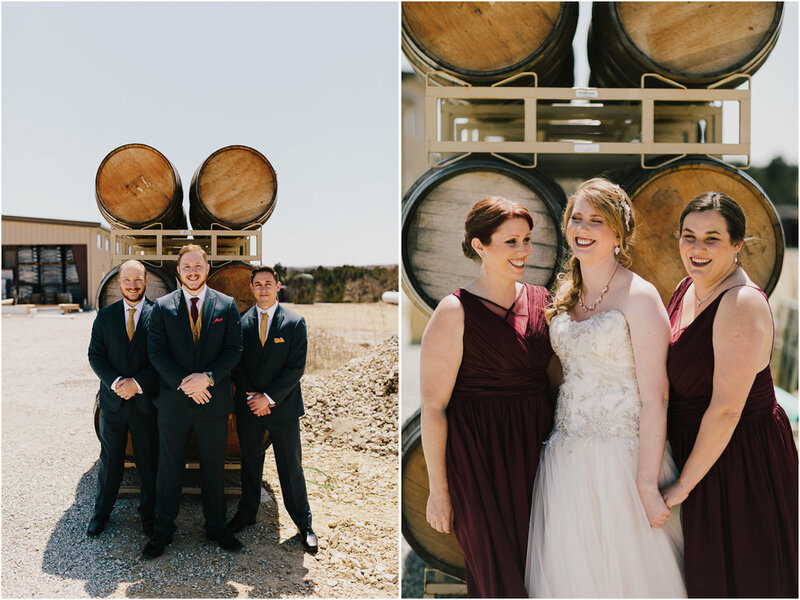 On the warmest April day, I drove west to Manhattan, Kansas to photograph Kaitlynn and Jon's wedding at Liquid Art Winery. 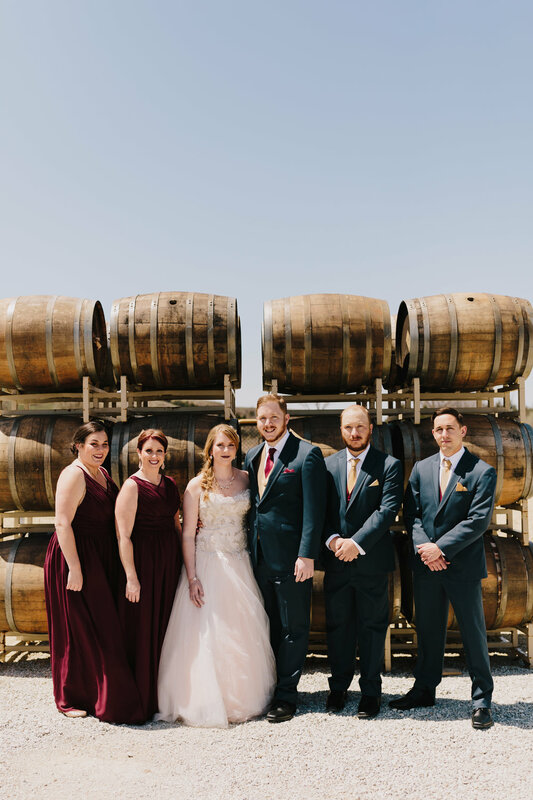 This venue is crazy gorgeous and I'm hoping to go back to wine taste one day! Kaitlynn meticulously planned every detail for the day. If it wasn't DIY, it was carefully planned to be personal and from the heart. 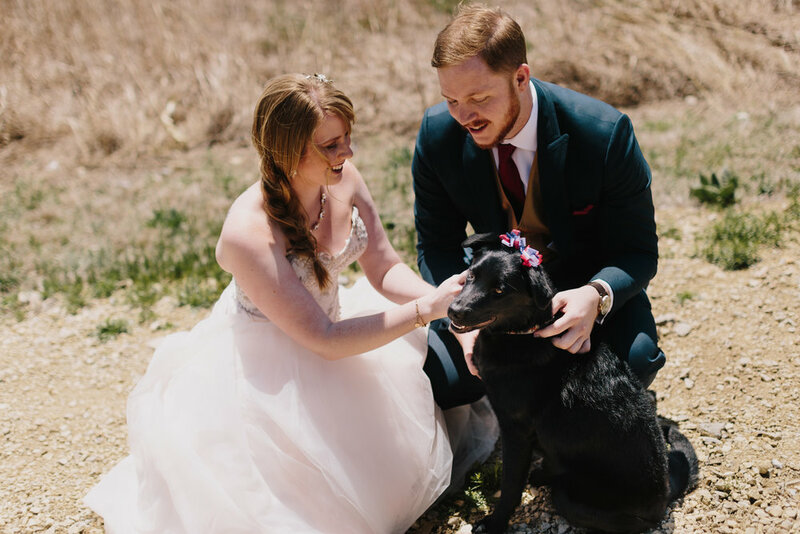 After a teary-eyed first look, the two were married in an intimate ceremony on the knoll just down the path from tasting room. Family and friends enjoyed mingling at chatting all evening long.